How can I reach Kalvarienberg from Fussen? Thanks for your help with this. 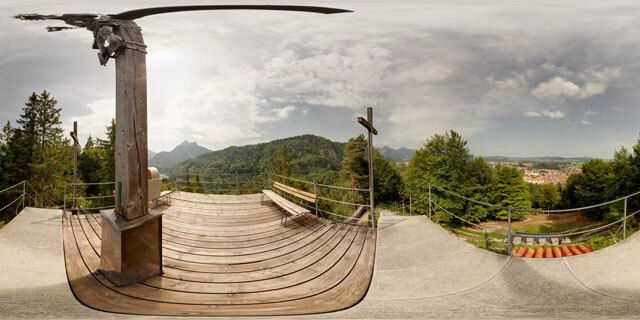 The walk is detailed in the book ‘Walking in The Bavarian Alps’, published by Cicerone. (page 93). I’ll send you an email with a screenshot of my gps track in Google Earth so you can see the route.